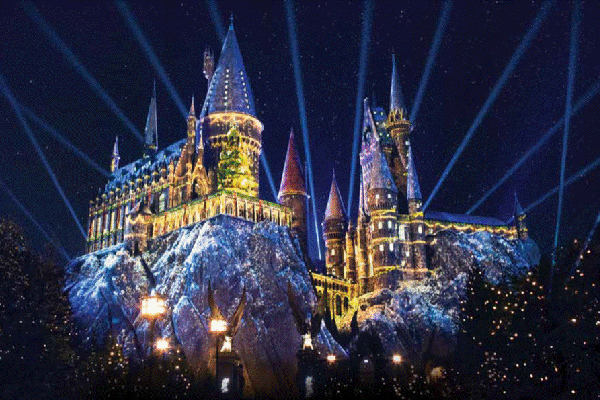 Universal Orlando takes the Holidays to new heights in The Wizarding World of Harry Potter™ as Hogsmeade™ and Diagon Alley™ are transformed with wondrous spirit. Additionally, your clients can experience Grinchmas™, Universal’s Holiday Parade featuring Macy’s, and much more entertainment for the entire family. Let your clients celebrate the season like never before at Universal’s Cabana Bay Beach Resort for just $116* a night.